McShane Construction Company provided the design/build services for the 820,000-square-foot build-to-suit distribution center for Grainger, a leading supplier of facilities maintenance products, located within the KeyStone West Business Park in Patterson, California. 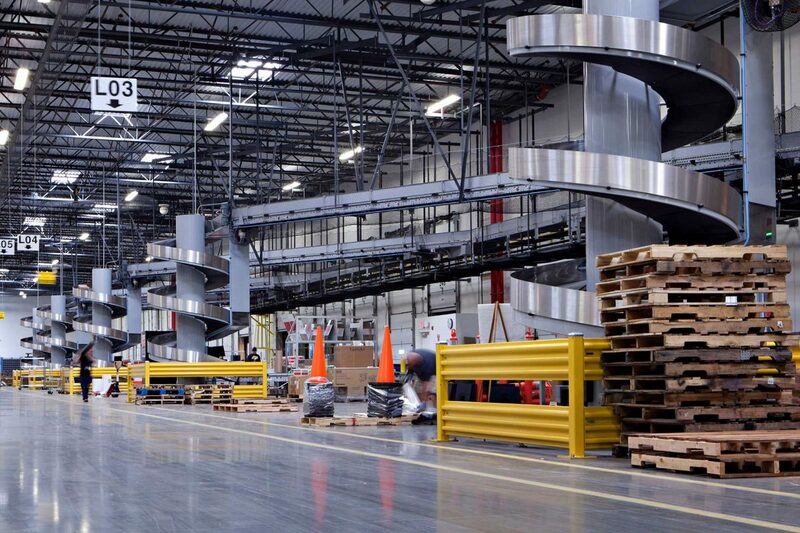 The LEED-Gold facility features a two-story, 40,000-square-foot office together with 780,000 square feet for warehouse and distribution operations. The facility features a tiltwall panel exterior, seismic bracing, a 32′ clear height and includes a full MEP integration of a sophisticated picking/conveyor system and high-density racking. The site offers 187 trailer parking spaces with additional surface parking for 410 cars.